$20 donation includes delicious home-cooked Nepalese food, a special Tika Ritual, and live music! 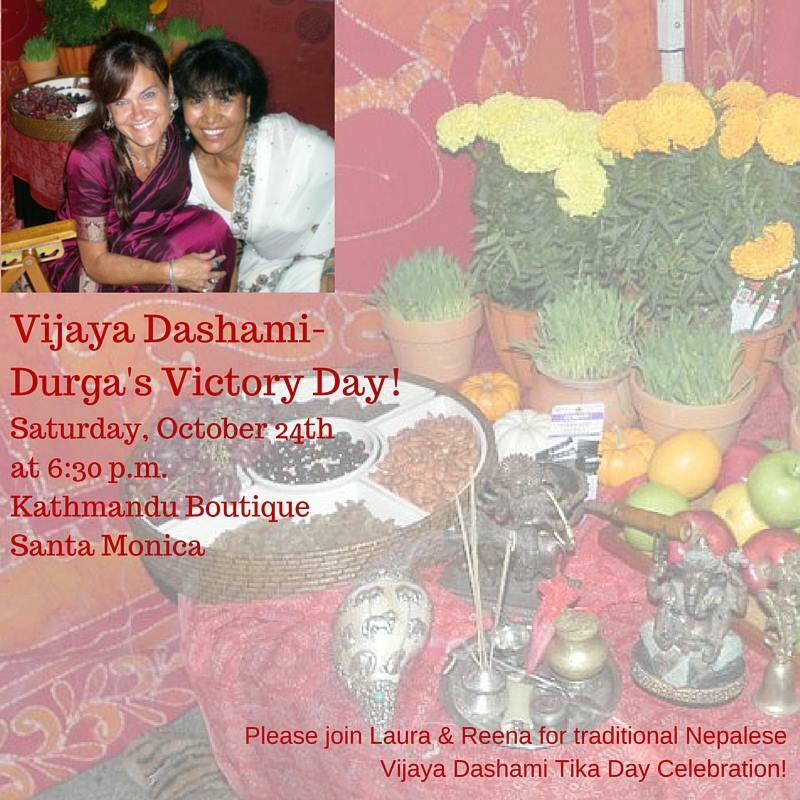 This is Reena and Laura’s 5th year offering this very special Tika Day Celebration! JAI MAA!